Populus deltoides is more commonly known as the cottonwood tree. It is the fluffy white seeds produced by the female cottonwoods during the summer that give the tree its name. 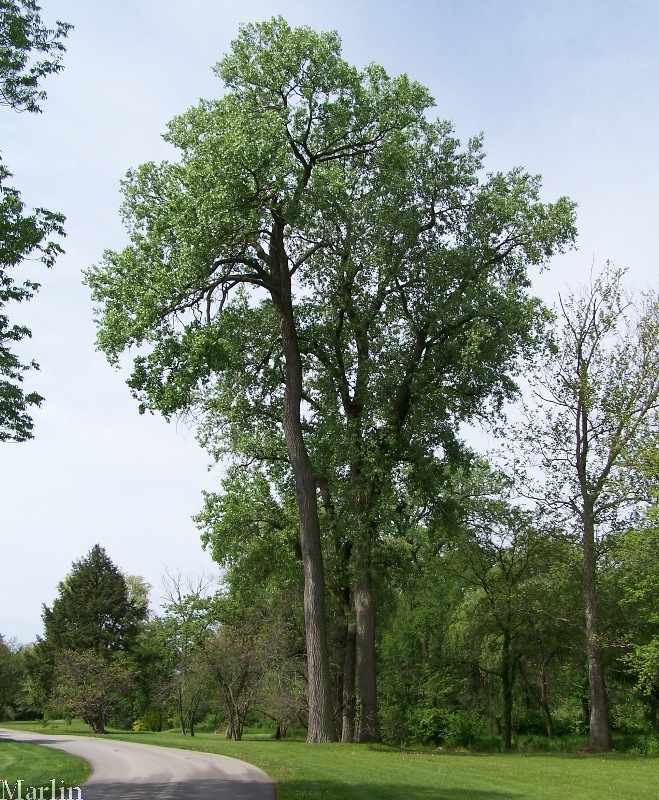 The cottonwood tree can be found in the La Crosse area and more can be learned about its distribution under Habitat and its relationships with other organisms under Interactions. Living on the Great Plains, the cottonwood has developed many Adaptations that help it survive. The seeds of the cottonwood area extremely small (about 1 mm wide by 4 mm long), but that does not stop the tree from growing to be one of the largest trees in North America, reaching well over 100 hundred feet! To view other webpages about organisms in the La Crosse area go to MultipleOrganisms.net!